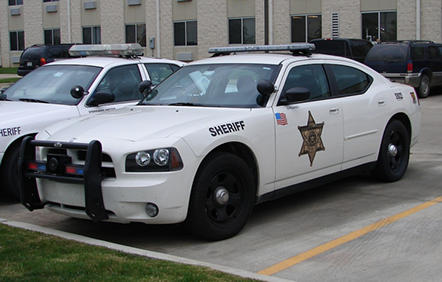 In the spring of 2016, a group of private sector business and community leaders decided it was time to organize community wide support for the Tulsa County Sheriff’s Office. The reasons why the time was right for the community leaders to be proactive in supporting the Sheriff’s Office were very apparent. The Laurel Wreath – For centuries the leaves of the laurel tree have symbolized honor and accomplishment. It was bestowed to those who have served or achieved at the highest level with distinction. 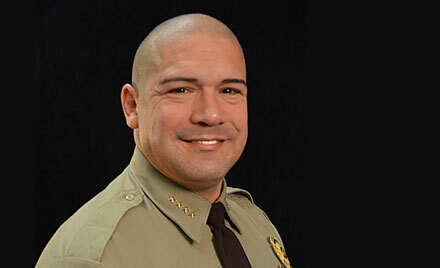 The men and women of the Tulsa County Sheriff’s Office have earned this recognition because they are prepared to make and keep sacred covenants with the people they serve. The Oak Tree – A society grows great when people plant trees whose shade they know they will never sit in. They are always thinking of what is best for tomorrow. 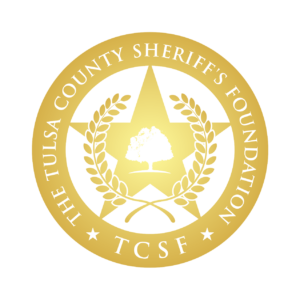 Like the oak tree that is strong, sturdy, and resilient, these are the characteristics of the men and women with the Tulsa County Sheriff’s Office who are dedicated to protecting and preserving both the present and future of our communities.